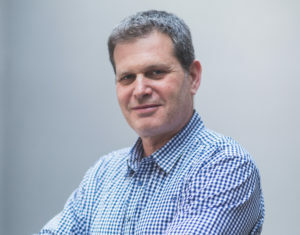 Ziv has 20 years of experience in leading startups and venture investments. He has experienced the whole startup cycle from start to finish, leading ClearForest’s $40M fundraising and subsequent acquisition by Reuters. He led Spacenet, Inc.’s financial turnaround and participated in its parent company’s $70M NASDAQ offering. Ziv was a Senior Principal at Israel’s largest tech investment group, Viola Group, with over $2.8B under management. Ziv is a board member of several tech companies and was a member of Investec’s (Isr) pension funds investment committee. He was born and raised in Jerusalem and lived in the U.S., where he cultivated a blend of U.S. corporate professionalism and Israeli chutzpah. He is passionate about working closely with entrepreneurs, enjoying both the highs and the lows of the tech cycle. Ziv is currently based in Israel.